Joan Fontaine was an Academy Award winning British American actress famous for movies like ‘Rebecca’ and ‘Suspicion.’ This biography of Joan Fontaine provides detailed information about her childhood, life, achievements, works & timeline. place of death: Carmel Highlands, California, U.S.
Joan Fontaine was an Academy Award winning British American actress famous for movies like ‘Rebecca’ and ‘Suspicion.’ Beginning her career on the stage in the mid-1930s, she soon ventured into films and emerged as one of the superstars of the 1940s. Born in Japan to British parents, she moved to California with her mother after her parents split up. 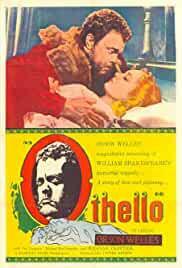 After completing her education she ventured into acting, following in the footsteps of her elder sister Olivia de Havilland who eventually became a prominent Hollywood celebrity. 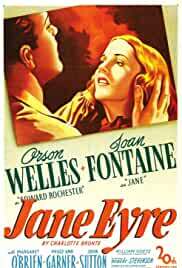 Joan began her acting career on the stage in 1935 and the same year she decided to venture into motion pictures. She initially received only minor roles in films, but over a period of time succeeded in clinching more substantial roles. A chance meeting with producer David O. Selznick changed her fortunes and she was offered the role in the upcoming psychological thriller-mystery film ‘Rebecca.’ The resounding success of the film made her a popular face in American cinema and she went on to become one of the most famous actresses of her era. When she won the Academy Award for Best Actress for Hitchcock's ‘Suspicion,’ she became the only actor ever to win an Academy Award in a film directed by Hitchcock. The long-term sibling rivalry between Fontaine and her equally famous sister Olivia was well known in Hollywood. She was born as Joan de Havilland on October 22, 1917, in Tokyo, Japan. 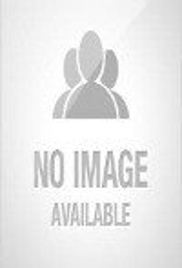 Her father, Walter Augustus de Havilland, worked as an English professor at the Imperial University in Tokyo before becoming a patent attorney. Her mother, Lilian Augusta, was a former stage actress who left her career after going to Tokyo with her husband. She had one older sister, Olivia, with whom she had a difficult relationship from the very beginning. Her parents split up when the girls were young. Joan was a sickly child, and on the advice of doctors her mother moved to the United States with her daughters. Following the move Joan’s health improved considerably and she attended the Los Gatos High School. She went to Japan as a 16-year-old where she attended the Tokyo School for Foreign Children, graduating in 1935. She then returned to the US. 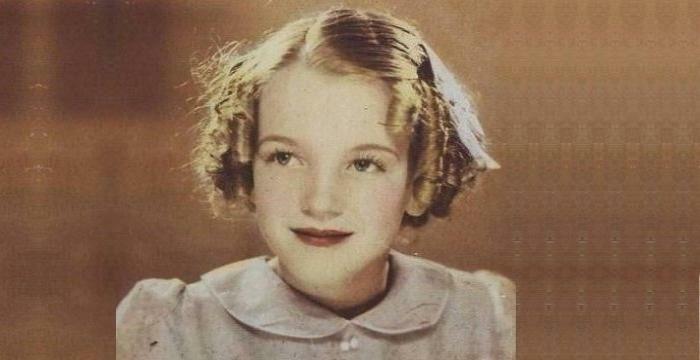 By this time her elder sister had already begun her acting career and young Joan followed in her footsteps. She made her stage debut in the West Coast production of ‘Call It a Day’ in 1935 and ventured into films the same year. 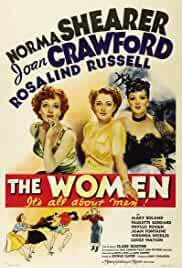 She made her film debut with the screen name “Joan Burfield’ in ‘No More Ladies’ in 1935. She soon changed her screen name to “Joan Fontaine,” taking her stepfather’s surname. Her performance as the second Mrs. de Winter in ‘Rebecca’ (1940) — British director Alfred Hitchcock’s American debut—was well-received and made her a popular face in Hollywood. 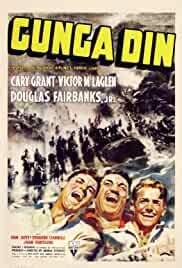 The film was released to glowing reviews and earned Fontaine an Academy Award nomination. Her Academy Award winning performance as Lina McLaidlaw in another Hitchcock directed thriller ‘Suspicion’ in 1941 catapulted her to superstardom. She remained one of the topmost actresses throughout the 1940s. 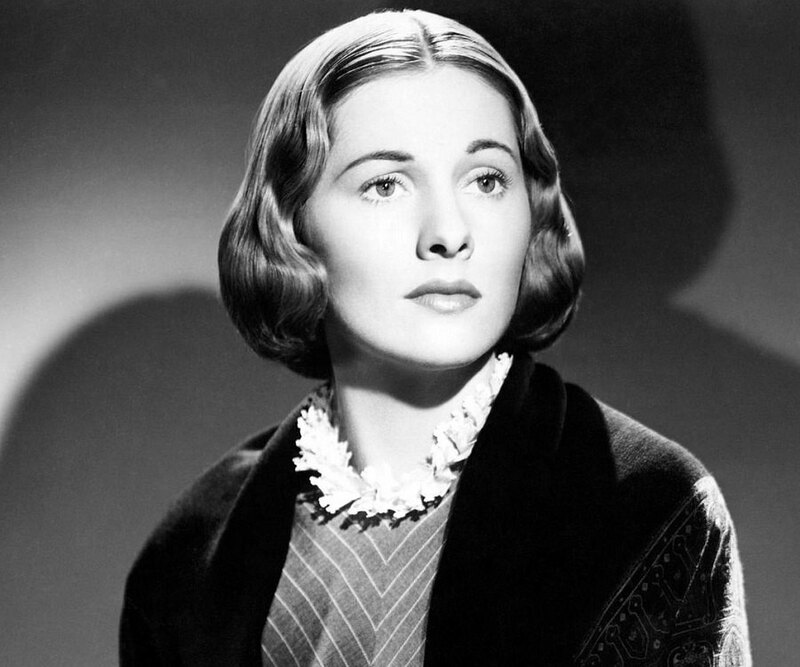 The 1940s saw her play emotional roles in romantic melodramas, such as, ‘The Constant Nymph’ (1943), ‘Jane Eyre’ (1943), ‘Frenchman's Creek’ (1944), ‘The Affairs of Susan’ (1945), ‘Ivy’ (1947) and ‘Letter from an Unknown Woman’ (1948). These years also saw increased professional rivalry between Fontaine and her equally successful actress sister Olivia. 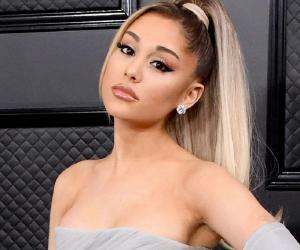 She was more active on television during the later years of her career though she continued making sporadic film appearances. For her appearance as Paige Williams in the television series ‘Ryan's Hope’ (1980), she was nominated for Daytime Emmy Award Outstanding Guest/Cameo Appearance in a Daytime Drama Series. 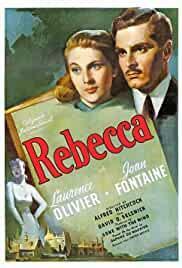 Joan Fontaine’s portrayal of the young second Mrs. de Winter, the wife of a man still obsessed with his deceased first wife, in the thriller ‘Rebecca’ was well-received by audiences and critics alike. She was nominated for an Academy Award for her performance. She played Lina McLaidlaw Aysgarth in the Hitchcock thriller ‘Suspicion’ in which she starred opposite Cary Grant. Her portrayal of a suspicious wife who believes that her husband is planning to kill her won her the Academy Award for Best Actress. 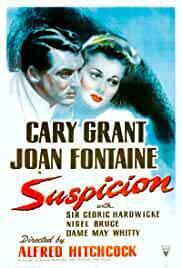 Joan Fontaine won the Academy Award for Best Actress for her performance in ‘Suspicion’ (1941). She also received the New York Film Critics Circle Award for Best Actress for the same film. For her contribution to the motion picture industry, Fontaine has a star on the Hollywood Walk of Fame at 1645 Vine Street. 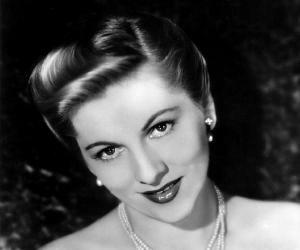 Joan Fontaine was married four times with each of her marriages ending in divorce. 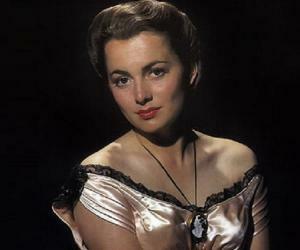 Her first marriage was to actor Brian Aherne from 1939 to 1945. Her second one was to actor/producer William Dozier in 1946 which produced a daughter. The couple divorced in 1951. She tied the knot for the third time with producer and writer Collier Young in 1952. This too ended in divorce in 1961. Her fourth marriage to Alfred Wright, Jr. lasted from 1964 to 1969. She lived a long life and died of natural causes on December 15, 2013, at the age of 96. 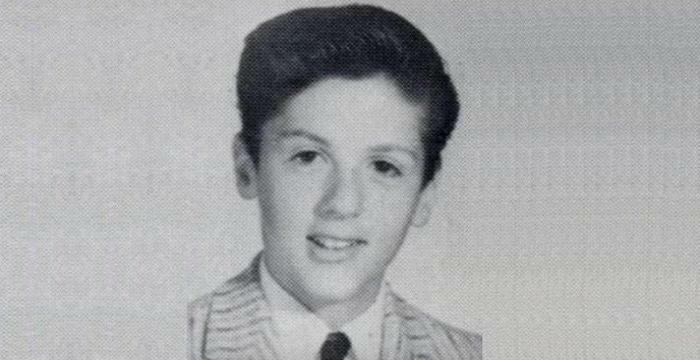 This famous Hollywood actress and her equally famous sister are the only set of siblings to have won lead acting Academy Awards.